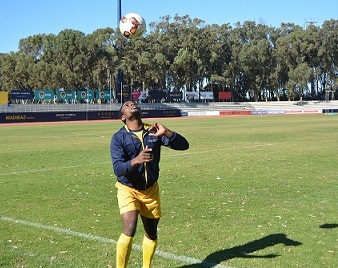 The Madibaz men’s football team scored 11 goals against Vaal University of Technology in Port Elizabeth on yesterday to give themselves a chance of finishing in the top two of their group in the University Sport South Africa football tournament. The tournament, hosted by Nelson Mandela University, began on Monday. Some of the cream of South Africa’s student talent is on show. After a draw, a win and a loss in their first three matches in the B section, Madibaz needed a strong finish to their round-robin phase. 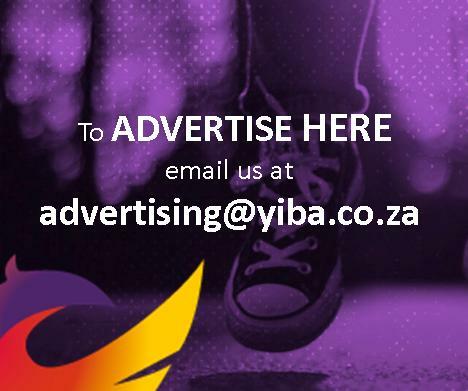 Before the match against VUT at the Madibaz Stadium, Madibaz coach Wayne Iveson said their main priority was to win and try to improve their goal difference. “This could be a vital factor in deciding the final positions when the last group games are played on Wednesday morning,” he said. His team delivered his wishes in emphatic fashion, taking control of the match from the outset. Within minutes of the start, the Madibaz had the ball in the back of the net and from then on it was one-way traffic. The VUT defence had no answer to the constant attacks and the home team added six more goals before halftime to kill the match as a contest. VUT produced some gritty defence in the second half but never threatened their opponents’ goal and conceded four more goals to lose 11-0. The final outcome pleased Iveson who said they had been unable to convert a number of chances in their earlier games. Madibaz drew their opening match against Sefako Makgatho Health Sciences University, but made amends when they won 2-0 against University of Fort Hare B in their second outing on Monday. However, they suffered a setback when they went down 1-2 to Stellenbosch University this morning. “In the goalless draw yesterday, we created numerous chances, but were just unable to finish things off,” Iveson said.